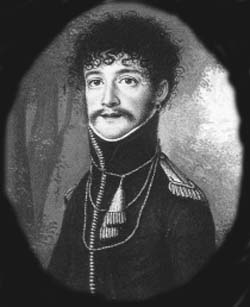 He gained the title of Herzog von Oldenburg. 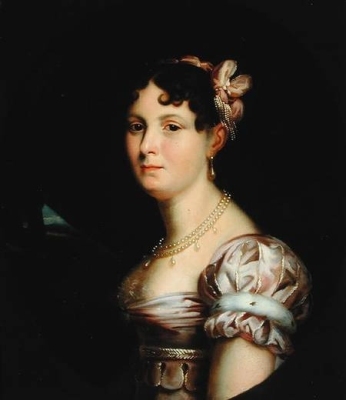 Sophie Dorothea Prinzessin von Württemberg was born on 24 December 1783 at St. Petersburg, RussiaG. 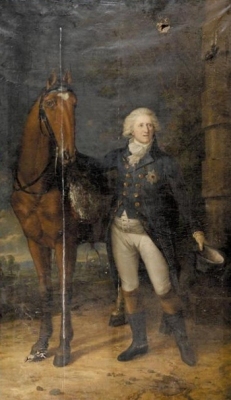 She was the daughter of Friedrich II (I) Wilhelm Karl König von Württemberg and Auguste Caroline Friederike Luise Prinzessin von Braunschweig-Wolfenbüttel. She died on 3 October 1784 at St. Petersburg, RussiaG. [S213] "Unknown short article title", volume 8.1, page 21. She was given the name of Karoline Charlotte Auguste at birth. She gained the title of Prinzessin von Bayern. [S12] C. Arnold McNaughton, The Book of Kings: A Royal Genealogy, in 3 volumes (London, U.K.: Garnstone Press, 1973), volume 1, page 321. Hereinafter cited as The Book of Kings. 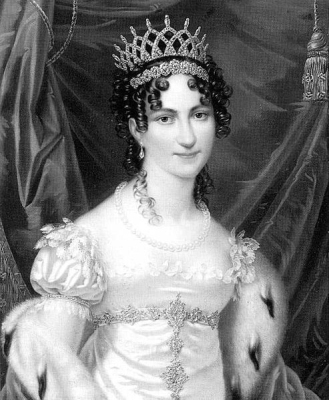 Marie Frederica Charlotte Prinzessin von Württemberg was born on 30 October 1816 at Stuttgart, Baden-Württemburg, Germany. She was the daughter of Wilhelm I König von Württemberg and Ekaterina Pavlovna Romanov, Grand Duchess of Russia. 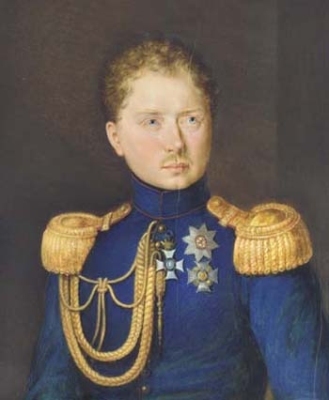 She married Alfred Graf von Neipperg, son of Adam Albrecht Adrian Graf von Neipperg and Theresia Gräfin Pola de Treviso, on 19 March 1840. She died on 4 January 1887 at age 70 at Stuttgart, Baden-Württemburg, Germany.